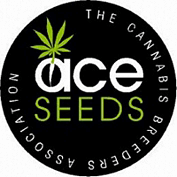 Ace seed selectors did their best and created a petite Asian lady perfect for indoor and outdoor cultivation. Her size doesn't exceed 130 cm, the plants developed from Orient Express seeds, are column like with more buds sites than on an indica.  The buds are somehow less dense, however, the final product is of an incredible quality.